Greece is being used as a testing ground for degrading asylum policies that fall short of the democratic values Europe would normally uphold. The accord struck last year between Turkey and the EU has been praised in some quarters for having slowed arrivals into Europe and reduced deaths in the Aegean Sea, but NGOs say the reality on the ground is that the deal has prolonged and exacerbated human suffering. Greece is being used as a testing ground for degrading asylum policies that fall short of the democratic values Europe would normally uphold, say refugee groups marking the first anniversary of a deal designed to slow arrivals to the continent. The accord struck last year between Turkey and the EU has been praised in some quarters for having slowed arrivals into Europe and reduced deaths in the Aegean Sea. Islands such as Lesbos, which is near Turkey, are reporting 100 arrivals or fewer a day, while in 2015, when more than 1 million people streamed into Europe, it received 10,000 men, women and children over one weekend. NGOs say the reality on the ground is that the deal has prolonged and exacerbated human suffering. 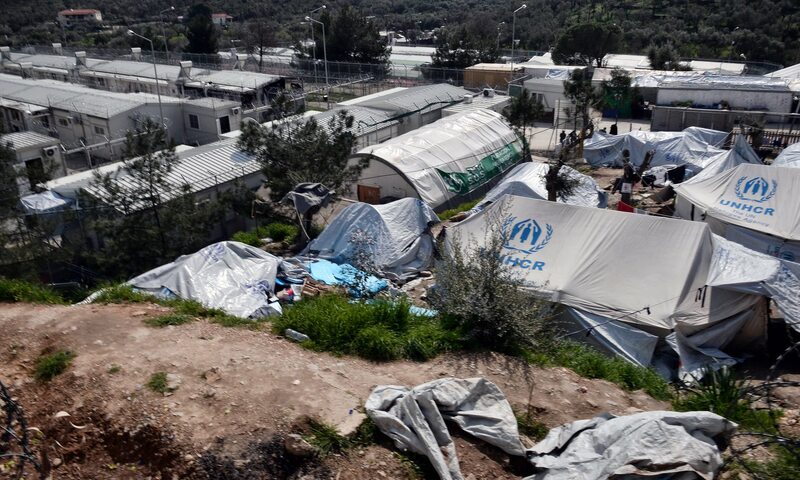 The report found that, incarcerated on Greek islands, asylum seekers had been made to live in substandard and overcrowded conditions for months on end. With limited access to fair and effective asylum procedures they were subject to “a convoluted and constantly changing process” that lacked oversights and checks and balances. Often legal experts were unable to keep track of a system that was impossible for people to navigate alone. A separate report by Save the Children and Médecins Sans Frontières warned that there were worrying levels of mental health problems among migrants and refugees in the Greek camps. It said people including children as young as nine were cutting themselves, attempting suicide and using drugs to cope with the “endless misery”. Mental health was “rapidly deteriorating due to the conditions created as a result of this deal”, Save the Children said. The report by the NRC, IRC and Oxfam said that, instead of assessing asylum claims on merit, the entire system on the islands was aimed at returning refugees to Turkey even though Greek appeals courts had in many cases deemed Turkey an unsafe third country for summary returns.